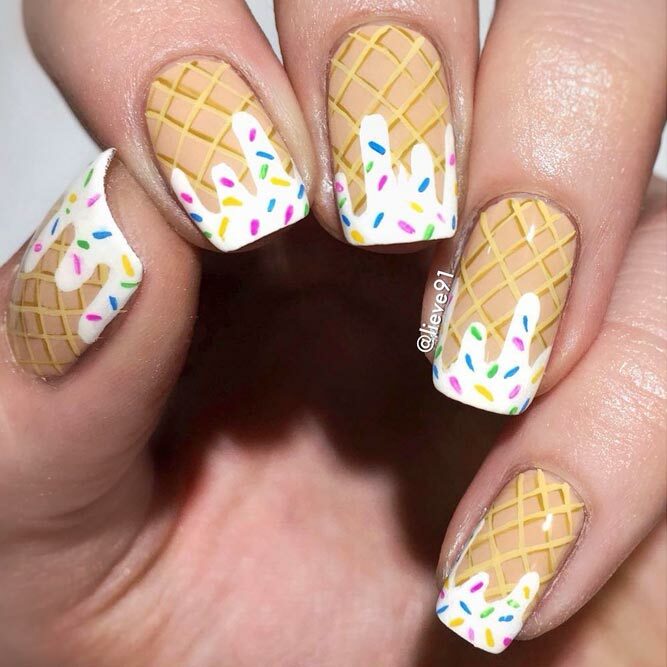 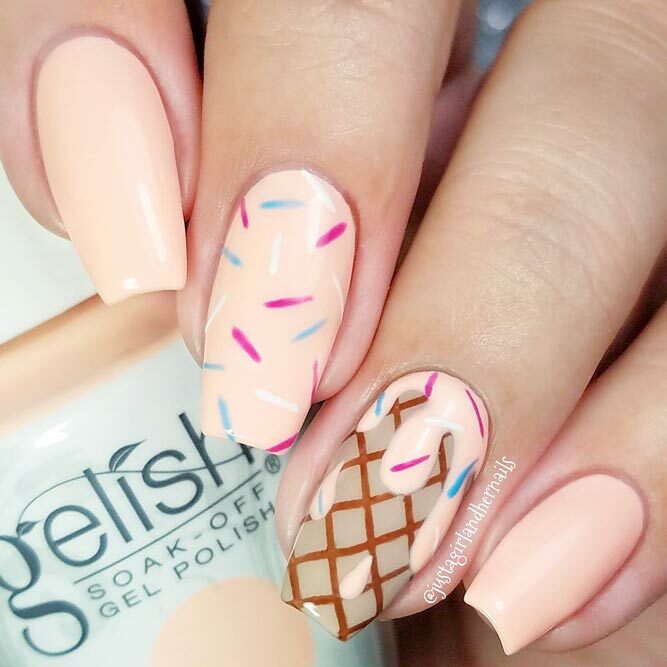 24+ Cute Nails Art Ideas to Wear This Season. 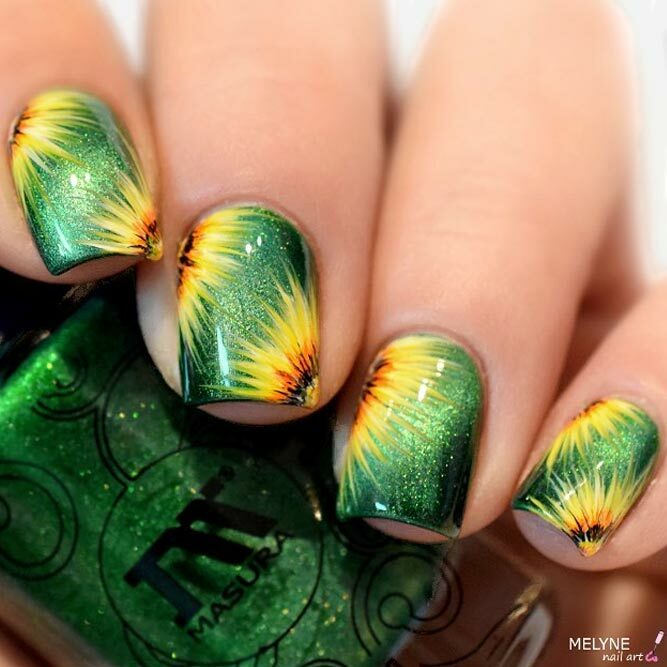 When it comes to season nails, you come to understanding that, trendy shades and patterns vary from season to season. 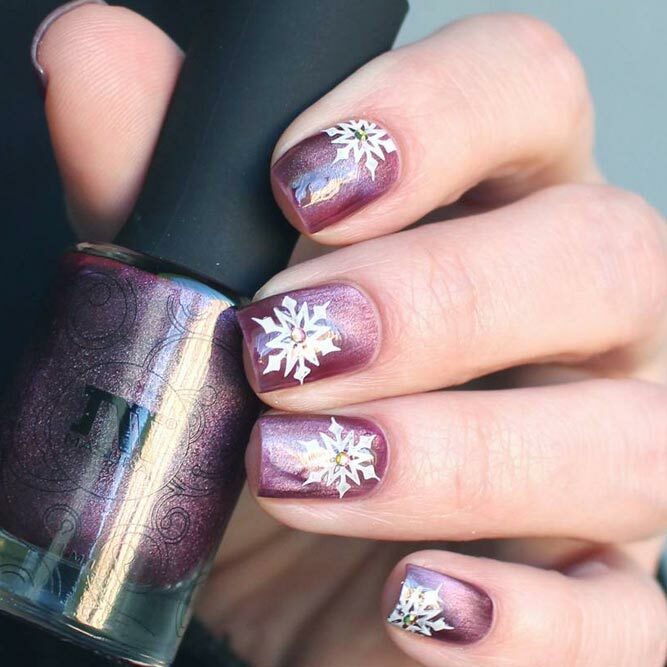 If, during summer it is all about flowers and bright shades, when it comes to winter – snowflakes and wintery themes combined with darker hues take the place. 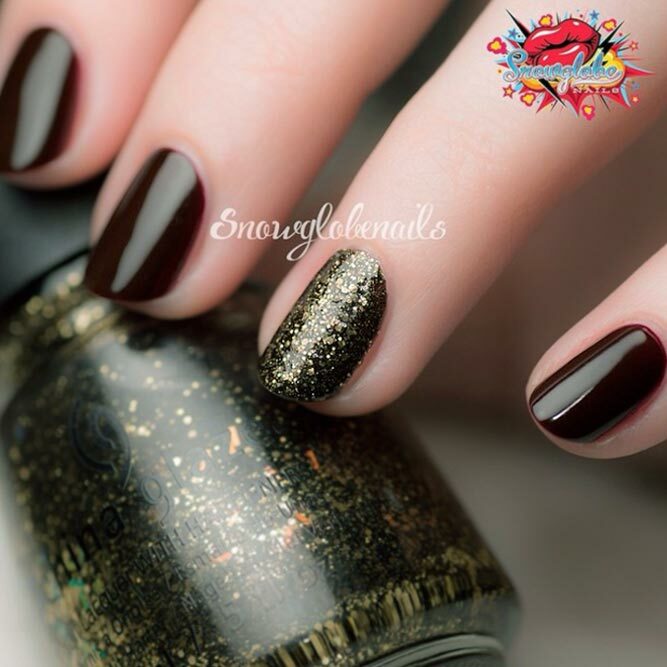 It may seem a little confusing until you have a look at what we have prepared for you. 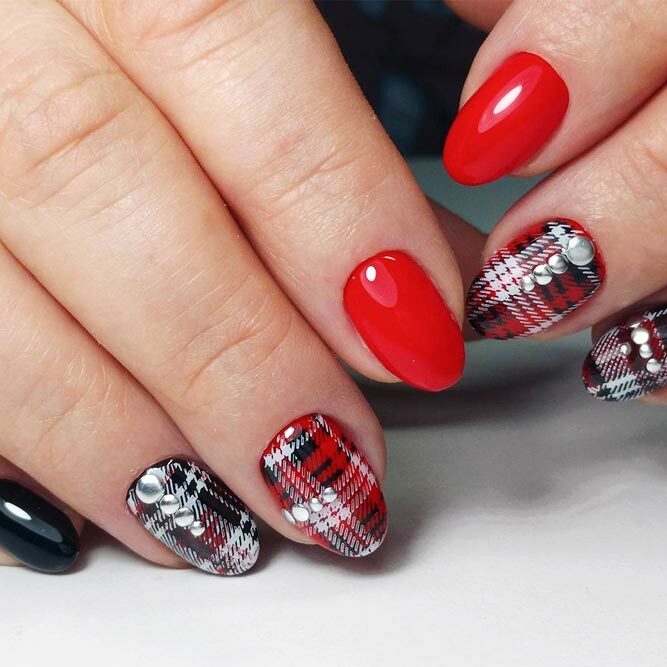 All the best seasonal nail designs are gathered here and you are more than welcome to have a look! 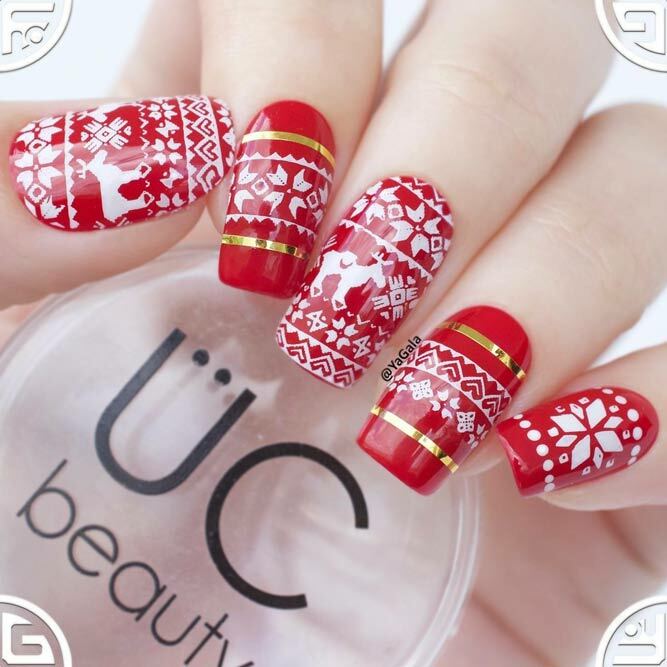 Apart from winter nail colors, which definitely involve all shades of red and green, there are also winter designs to replicate. 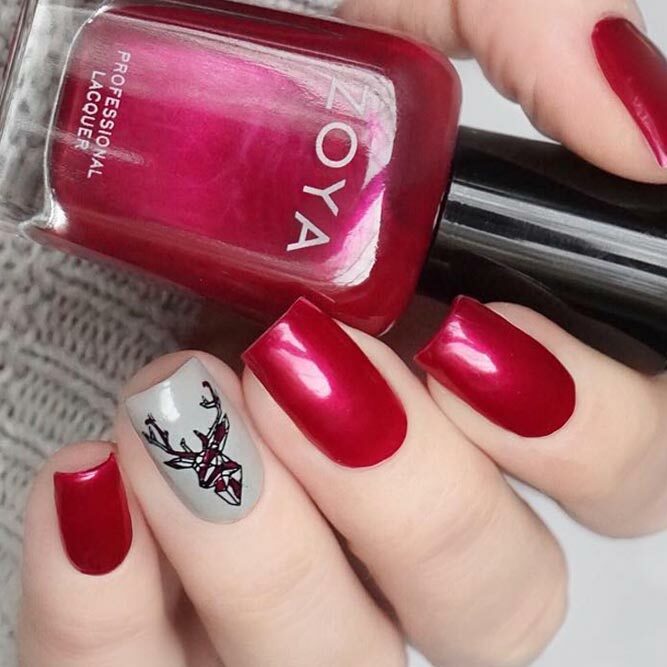 Reindeers are Christmas spirit animals, that is why opting for a nice reindeer application is more than a must. 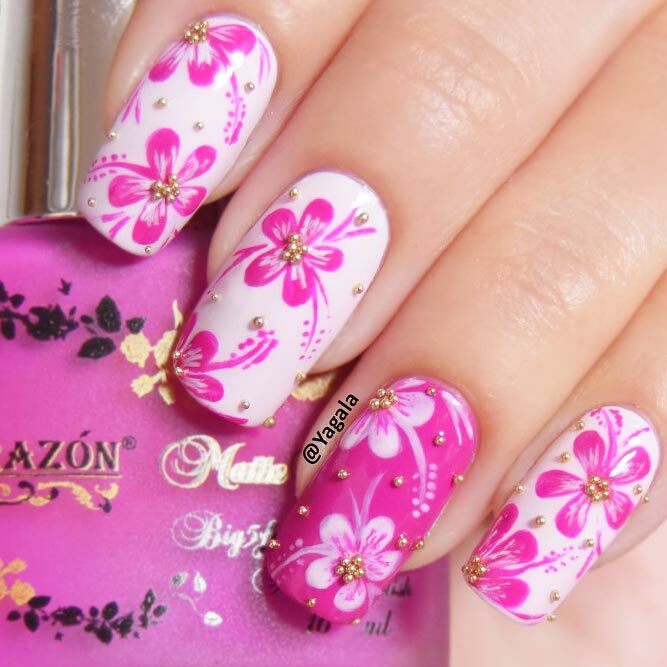 But in case you can’t draw very well – stamping comes to rescue! 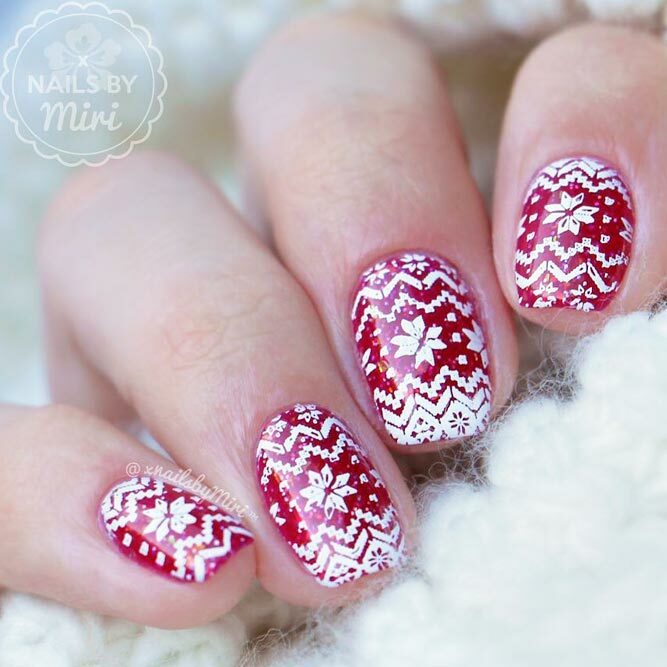 Easy winter nail designs with snowflakes are what you need to look festive and stylish. 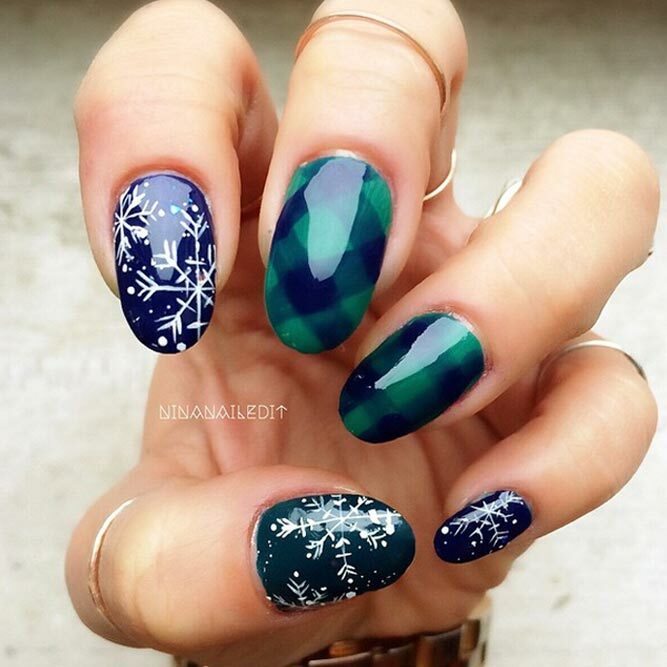 In case sole snowflake pattern is not enough, you can always combine it with trendy ombre and upgrade it with elegant rhinestone patterns or, go even further, and opt for gold sparkly designs.